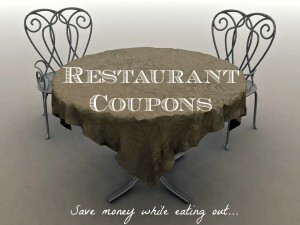 Restaurant Coupons Updated 01/25/13 | A Savings WOW! Thank you for all the great tips ! Thanks for the article! 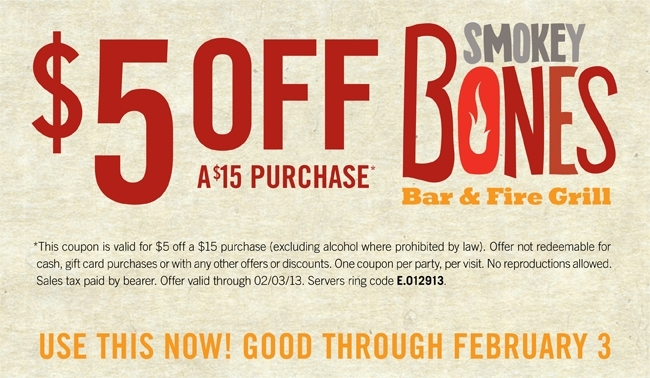 Great savings from some of my favorite places to eat. Thank you for posting this list. We don’t go out to eat often but when we do I like to try to save money if we can. We planned on going out this weekend so this list is coming in really handy! I’m really glad I found this, the restaurant coupon site will come in handy. We don’t go out often, but it’s always nice to get a little bit of a deal when we do. Thank you! Thanks for the great list. What a variety and some great deals. Thanks for sharing the list We are always looking for bargains and this helps a great deal! 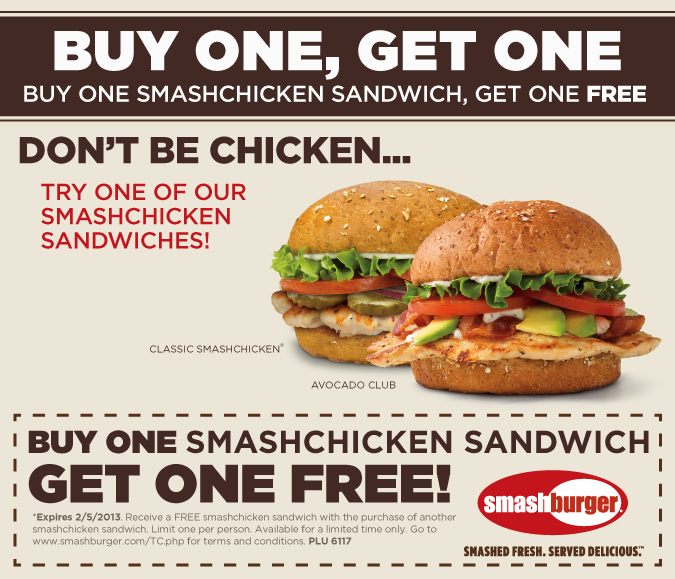 I never even remember to use Restaurant coupons, but by those deals I really need to! Thanks for the great list! Thanks so much! I’m definitely using this and bookmarking your site! I’m never seen a similar list shared!